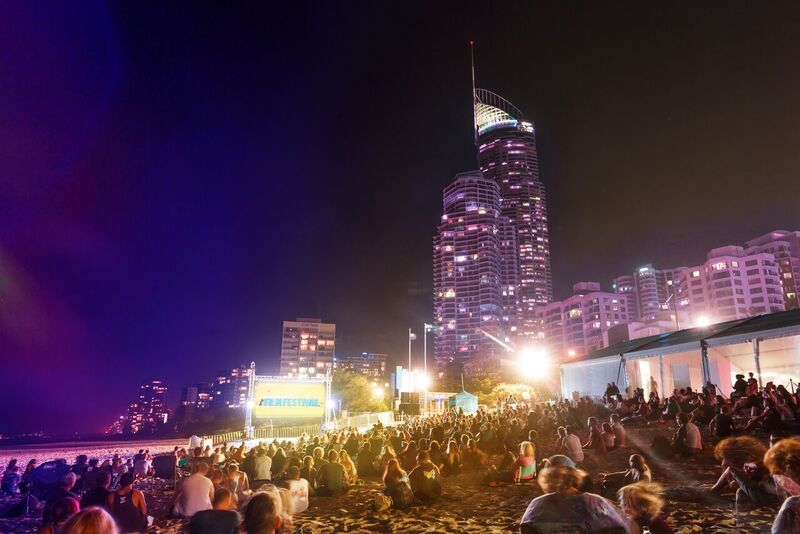 Australian and international film fans are in for a treat in the coming weeks with the 2019 Gold Coast Film Festival in full swing. With a number of unique events occurring throughout this years program, one of the most intriguing is the introduction of VR film’s that audiences can enjoy. Audiences will strap into a headset and switch on to a new universe across 2 days and 6 unique films of virtual reality exploration. The immersive virtual reality experience will launch on the 13th of April. As technology drives the evolution of filmmaking, virtual reality is emerging as the future of experimental cinema. Utilizing innovative technology to create an immersive digital environment, when combined with expert filmmaking, VR has the ability to completely transport viewers to an alternative universe by igniting audiences senses to keep them captivated. Let ‘My Africa’ take you to Kenya, ‘First Wednesday in July’ transport you to Sweden, see through the mind of a coma patient in ‘Lucid’ and look back at the earth in ‘Space Dream’. You’ll be thrown back in time to 1916 London in ‘The Unknown Patient’ or journey with the first woman shaman of the Amazonian Yawanawa in ‘Awavena’. 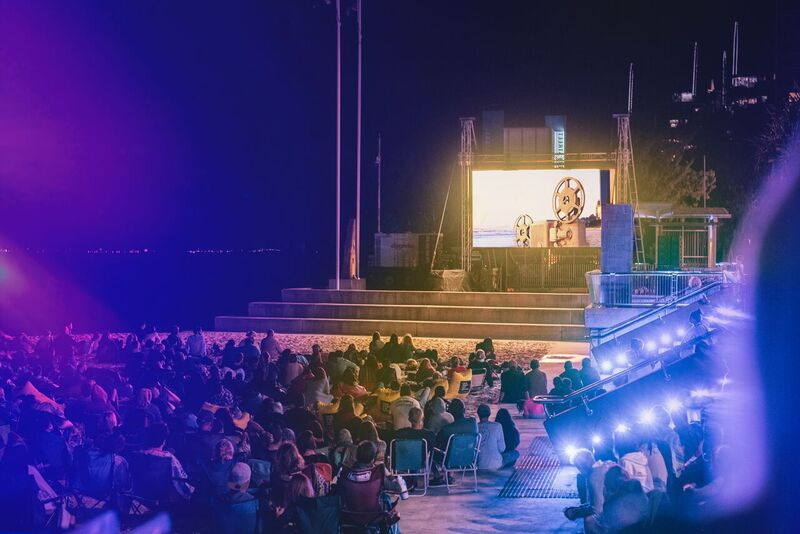 Proudly releasing VR cinema to those who might otherwise miss out, GCFF hopes that the inclusion of VR in the final weekend of this year’s program will prove the clout of the new filmmaking format and its Australian and international pioneers. As technology grows and evolves so will filmmaking so why not experience the future now? Interesting article! While it seems like VR is a fascinating component to the world of cinema, I wonder how it will work from a business perspective? From what I’ve heard about VR, it seems like a personalized experience, with VR headsets being used by one person at a time. Cinema, however, is something that more than one person can experience at once. This is definitely a question that theaters will have to answer if they want VR to be successful. Great question! I am intrigued to see how it all unfolds, its got a lot of potential.